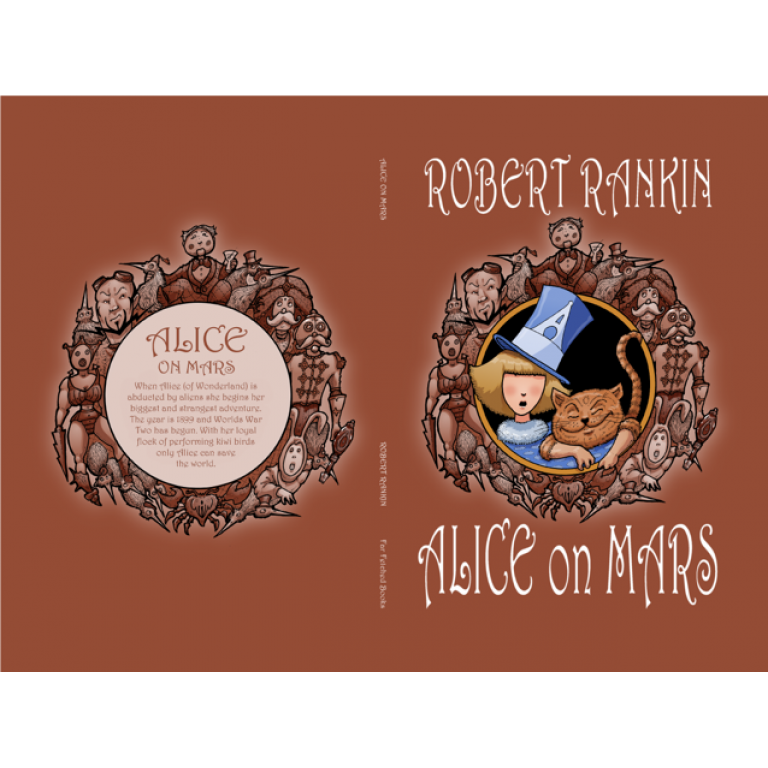 When Alice (of Wonderland) is abducted by aliens she begins her biggest and strangest adventure. The year is 1899 and World War Two has begun. With her loyal flock of performing kiwi birds only Alice can save the world.